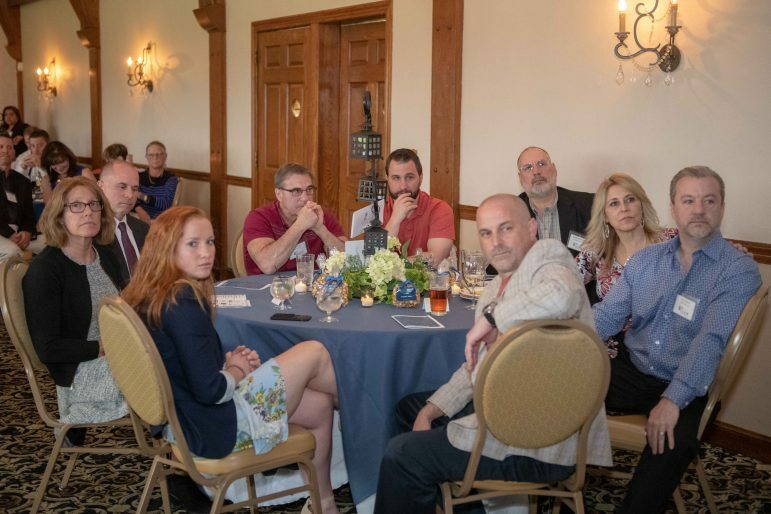 That theme was also echoed in the remarks delivered by the recipients to around 100 attendees who included Hellertown mayor David Heintzelman, borough council president Tom Rieger and Lower Saucon Township council president Priscilla deLeon. 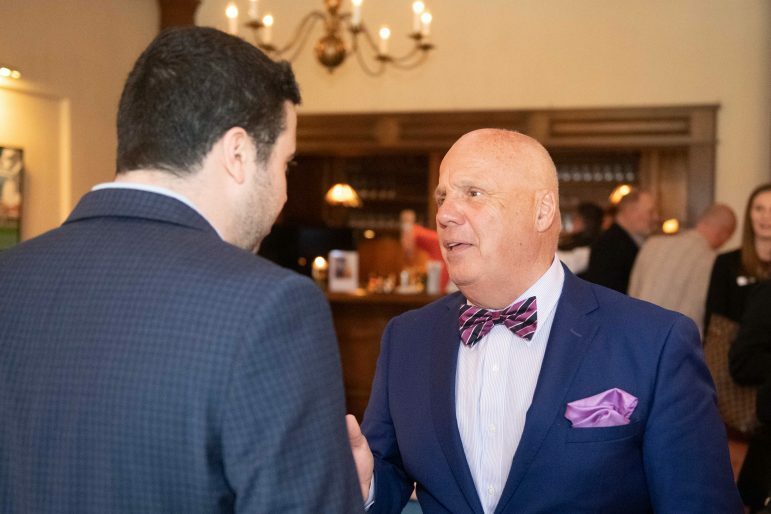 Hellertown mayor David Heintzelman was in attendance at the event. 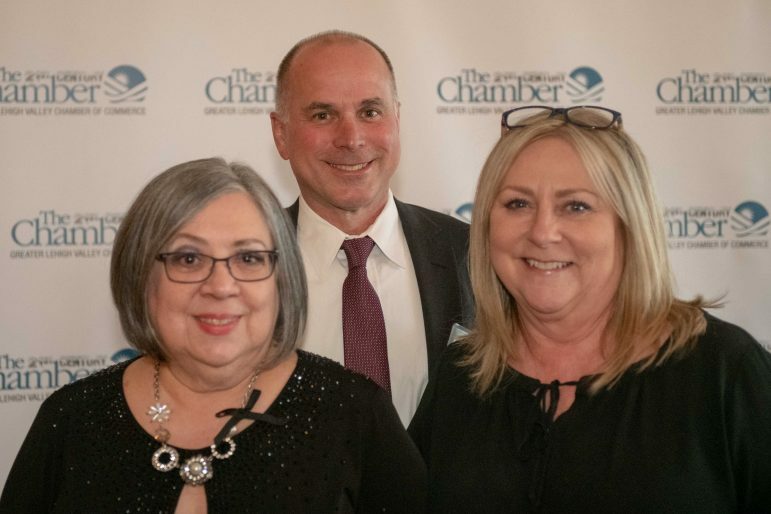 Mobile Technology Graphics received the chamber’s Community Partner Award, which “goes to the person or business who lives the word ‘community’ with consistency, professionalism and integrity,” the chamber said. A family-owned and operated company that is based in Lower Saucon Township, MTG supplies ultra high quality LED video walls, Jumbotrons, video and audio production services and more to clients across the U.S., including such nationally-known events as the Rose and Fiesta bowls. 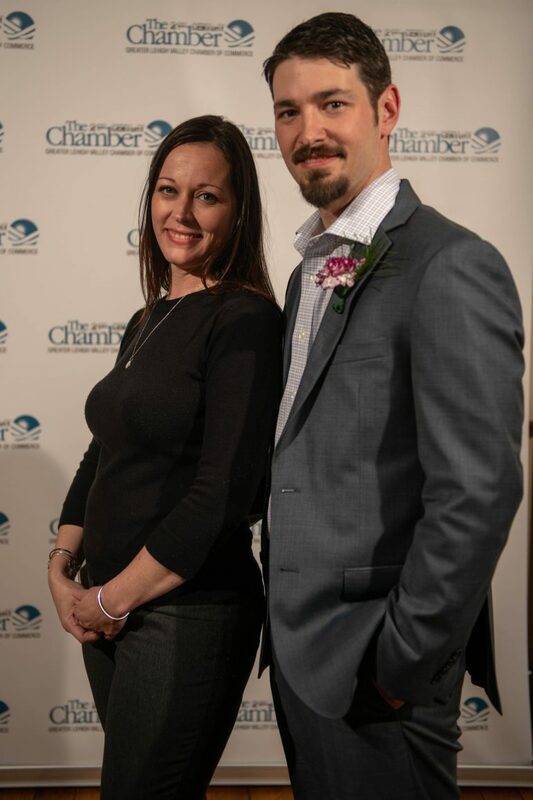 Technical Director and VP of Operations Zac Estojak accepted the award, which was given in recognition of MTG’s support of numerous community events such as movies in the park and Light Up Night, which have benefited from their donation of video equipment supplies and services. 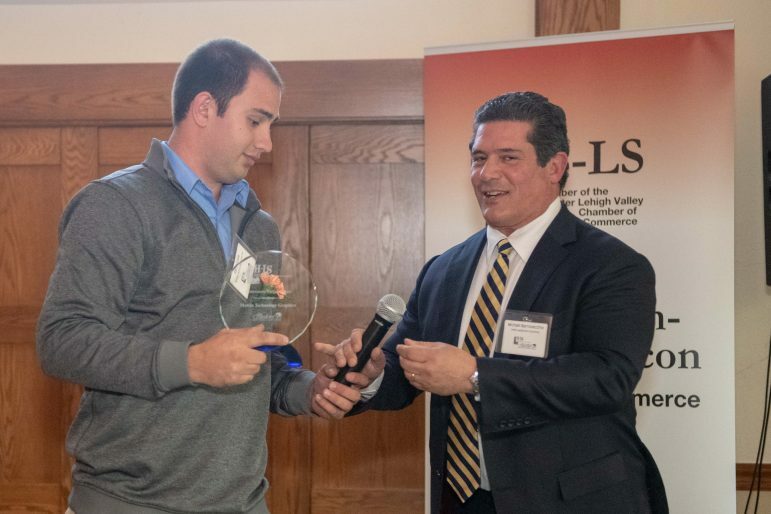 Zac Estojak of Mobile Technology Graphics, left, accepts the Community Partner Award from the chamber’s Michael Barrovecchio. 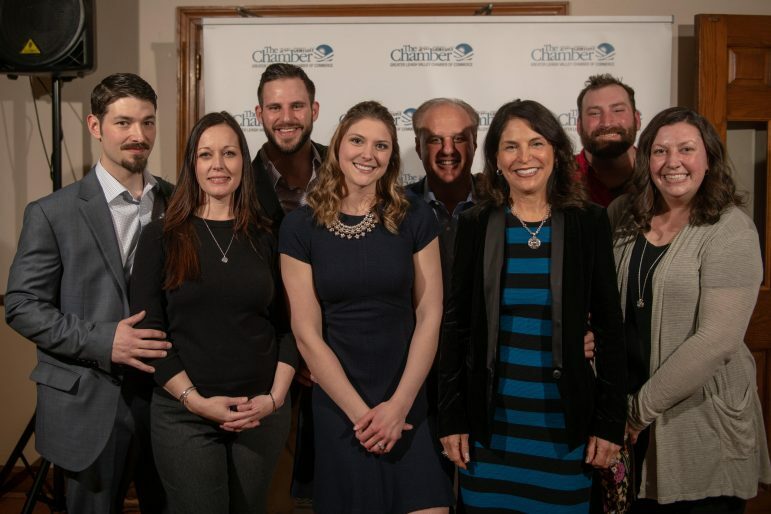 The chamber’s Community Lifestyle Award was presented to a business that has become one of the most popular gathering places in the community and a major local draw for beer lovers since it opened in the summer of 2016. Lost Tavern Brewing was begun by home brewers Robert Grim and Anthony Gangi, who teamed up with father and son Ken and Kenny Rampolla to open a brewery and taproom on the first floor of the RMI Building at 782 Main St. 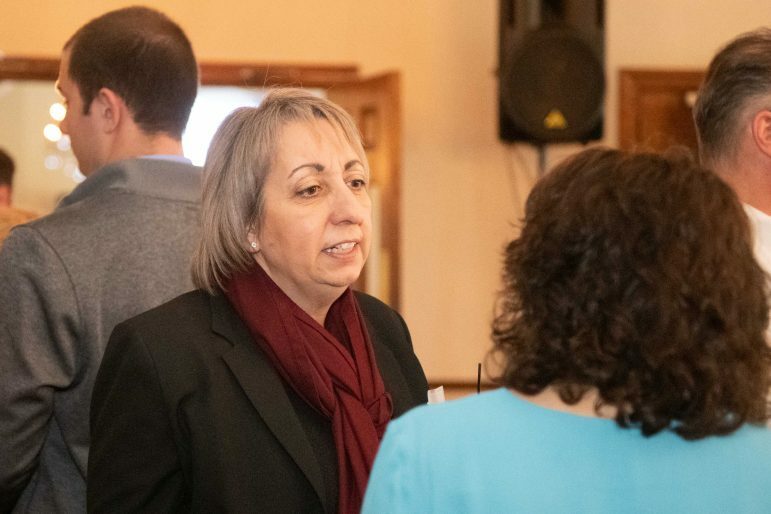 The partners’ success there has led to expansion plans, which include opening a second taproom on Main Street in downtown Bethlehem this spring and a Hellertown production facility they hope will be open for tours and include a retail shop in 2020. 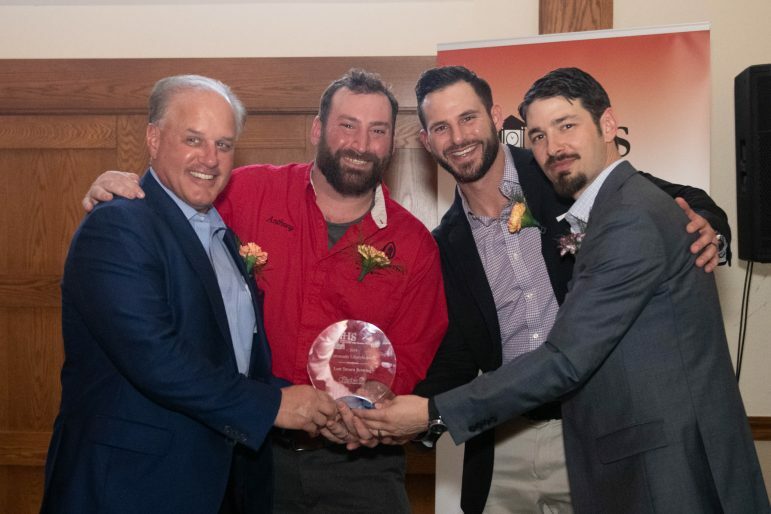 The men behind Hellertown’s Lost Tavern Brewing: from left, business partners Ken Rampolla, Anthony Gangi, Kenny Rampolla and Robert Grim, with the Community Lifestyle Award they received from the Hellertown-Lower Saucon Chamber of Commerce Thursday. 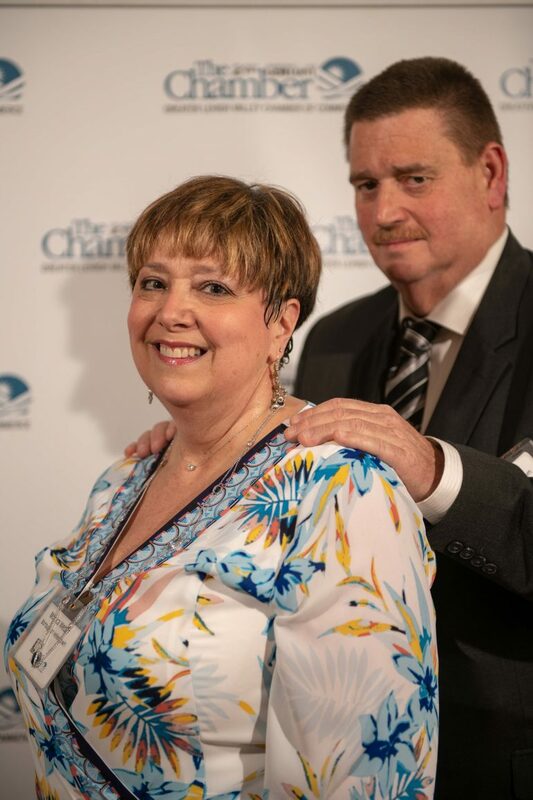 The chamber’s Good Samaritan Award was presented to the man who owns the venue at which the event was held, Lower Saucon Township resident, businessman and volunteer David Spirk. 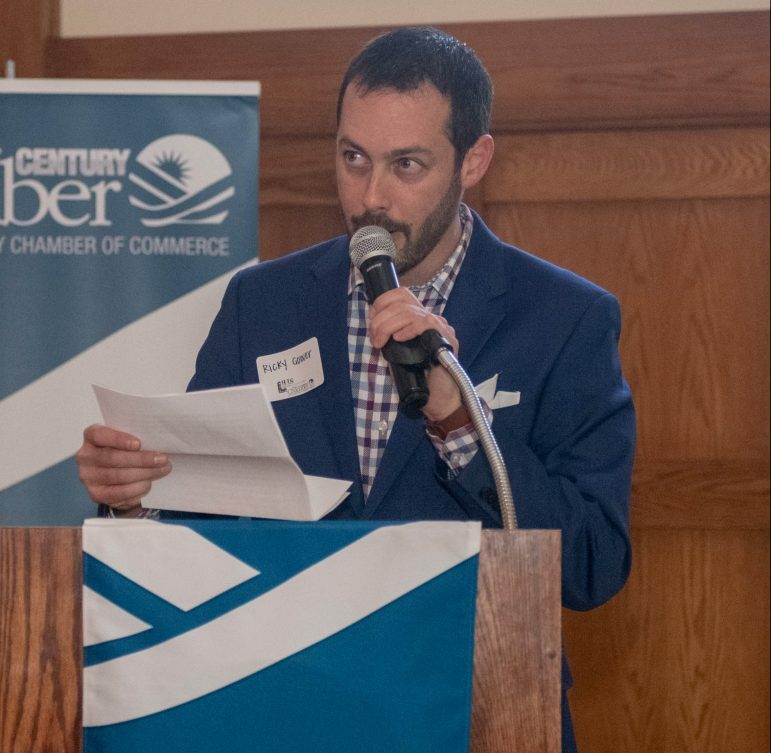 Spirk is the owner of Steel Club, which is being expanded and reinvented both physically–with renovations–and with new membership options to better meet the recreational needs of 21st century patrons. Along with his brother he has owned construction company Spirk Brothers Inc. since 1985. 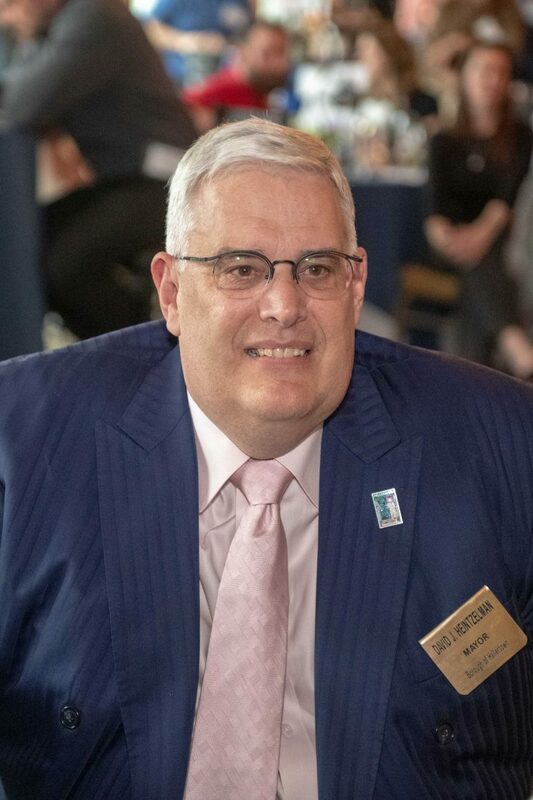 Outside of work he devotes a considerable amount of time in service to local young people as youth sports booster, through his involvement as a coach with and chair of the Saucon Valley Wrestling Club, and to Lower Saucon Township, as chair of its Parks & Recreation Board, and in other capacities. 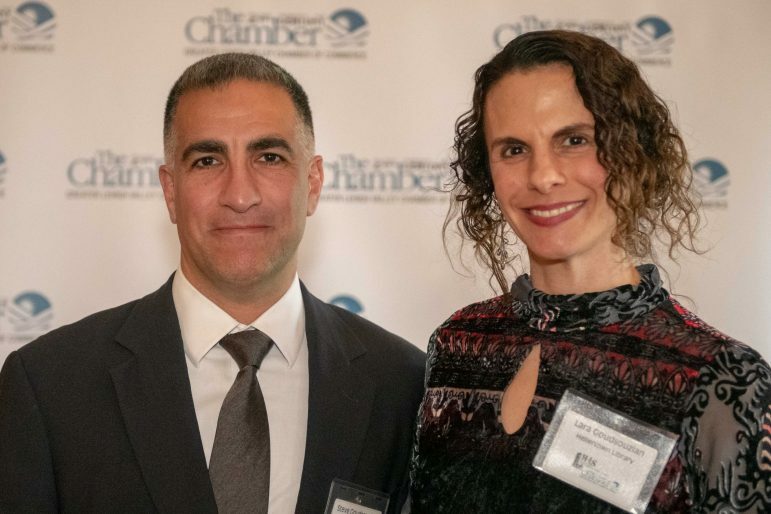 Those efforts made him deserving of the Good Samaritan Award, which “is bestowed upon the person or company that finds a need and meets it,” according to the chamber. “I truly am grateful for this award but it’s a very humbling thing to get,” said Spirk. 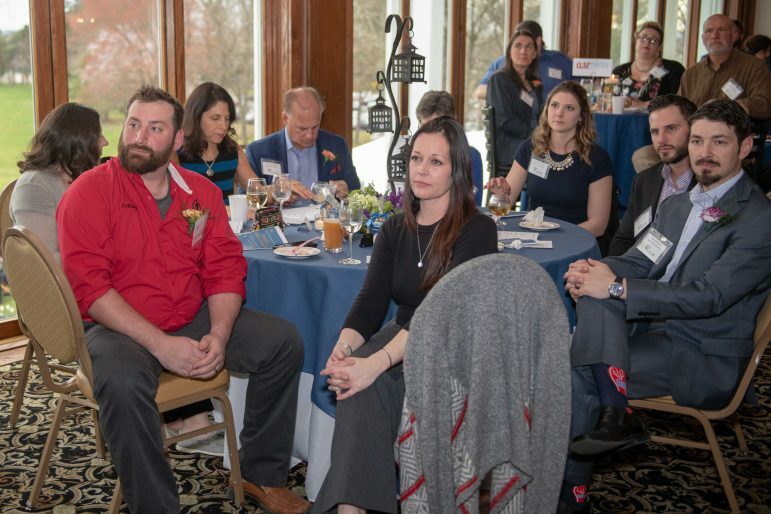 He thanked his wife, Ann, and their three children Grace, Jill and Thomas, for their love and support, and also recognized his Steel Club team, which he said has grown to include 80 full-time employees and many more seasonal staff who this summer will serve a membership that’s grown exponentially since he purchased the club in February 2018. “It’s a huge endeavor,” he noted. 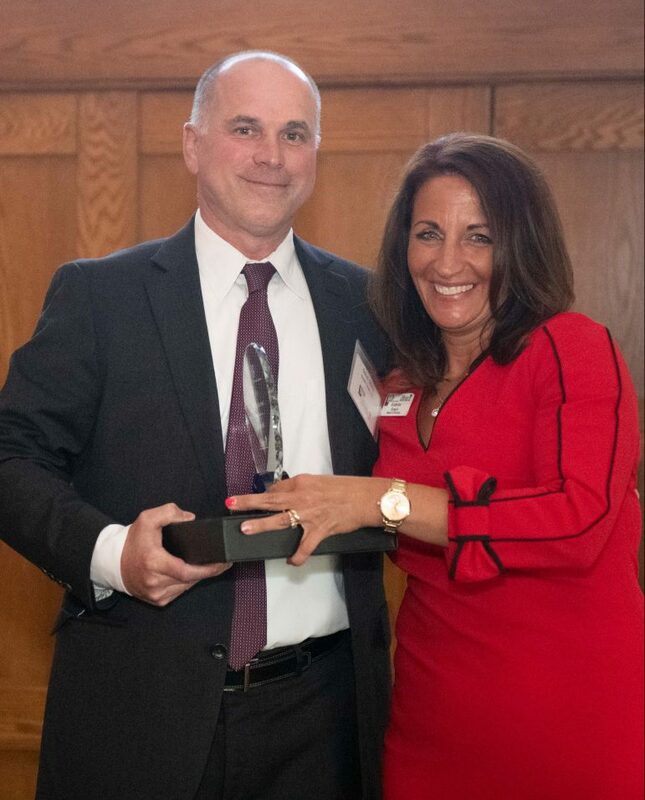 Business owner and volunteer David Spirk is presented with his Good Samaritan Award by Hellertown-Lower Saucon Chamber of Commerce committee member Kimberlee Rosario of BB&T. 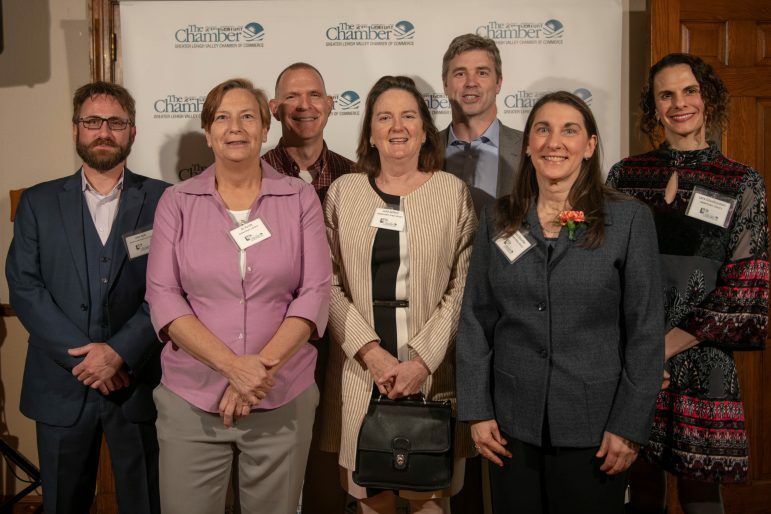 The chamber’s 2019 Small Business Leadership Award was presented to another well-known business owner, Steve LaBrake, who has owned and operated Saucon Valley Bikes in Hellertown for nearly 20 years. 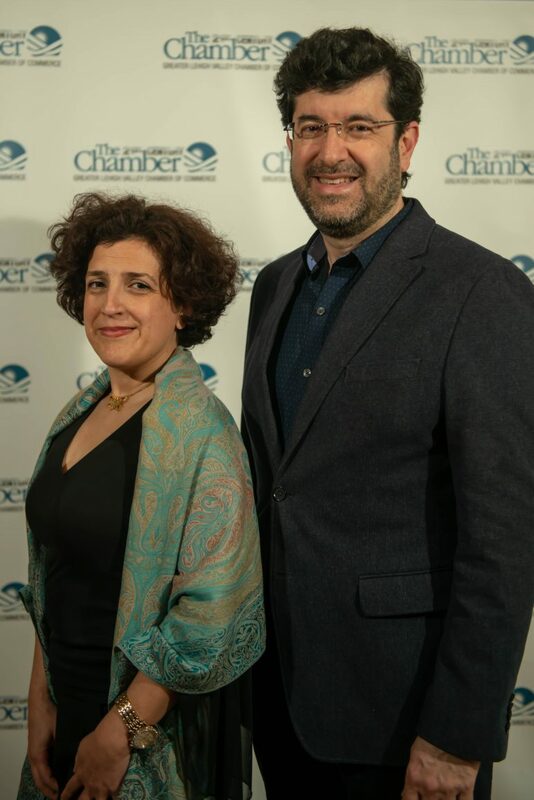 The Small Business Leadership Award is presented “to a business that has demonstrated integrity in everyday management and in reaction to challenging circumstances: a businesse known for its character and ethics as much for its duration and operation,” the chamber said. 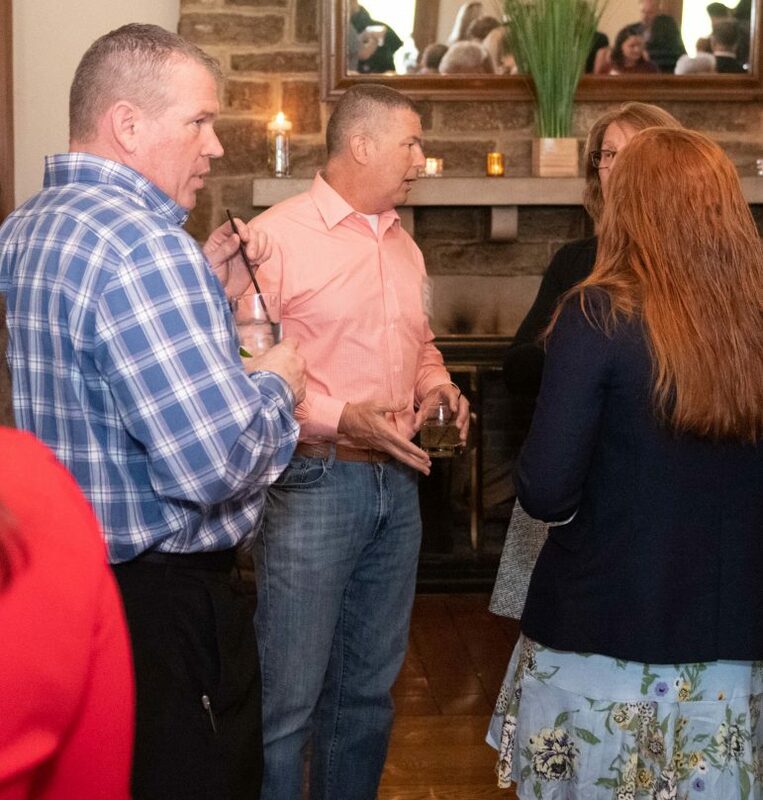 LaBrake is an upstate New York native who has lived with his family–including his wife Kim and their two daughters–in Hellertown since 1987. Nevertheless, LaBrake persevered and grew a business that eventually became one of the area’s premier retail destinations for bicycling enthusiasts. He is also active as a volunteer, serving on the Saucon Rail Trail Oversight Commission as a representative for the borough of Hellertown. LaBrake thanked his bike shop staff, noting that success is not necessarily an individual pursuit. “It’s the employees you have that work for you,” he said. 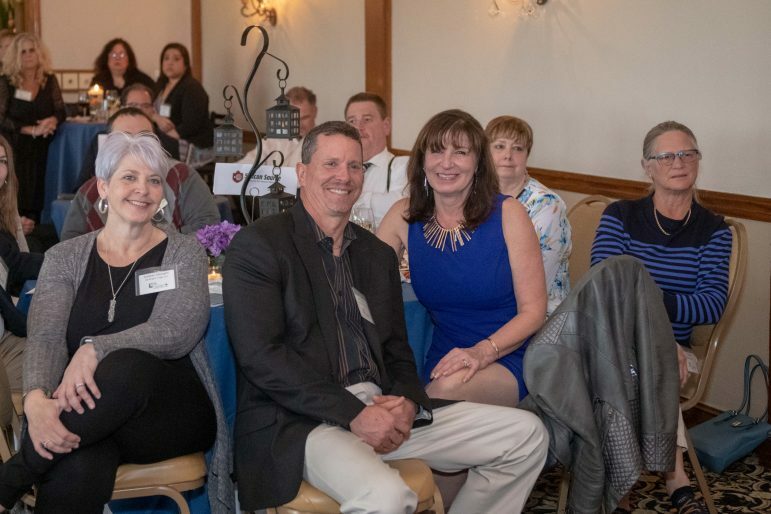 Saucon Valley Bikes’ “El Presidente” Steve LaBrake accepts the Hellertown-Lower Saucon chamber’s Small Business Leadership Award at the Honors & Hors D’oeuvres event Thursday at Steel Club. 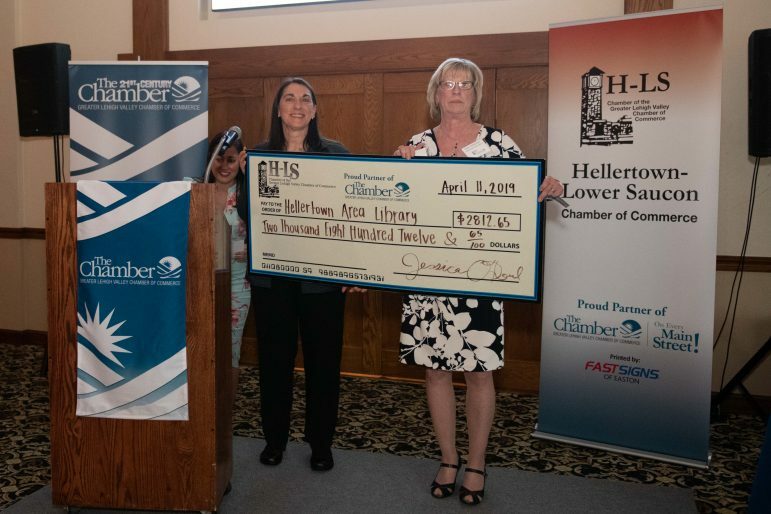 The final award of the evening was presented to an institution that most if not all Saucon Valley residents are likely familiar with: the Hellertown Area Library. 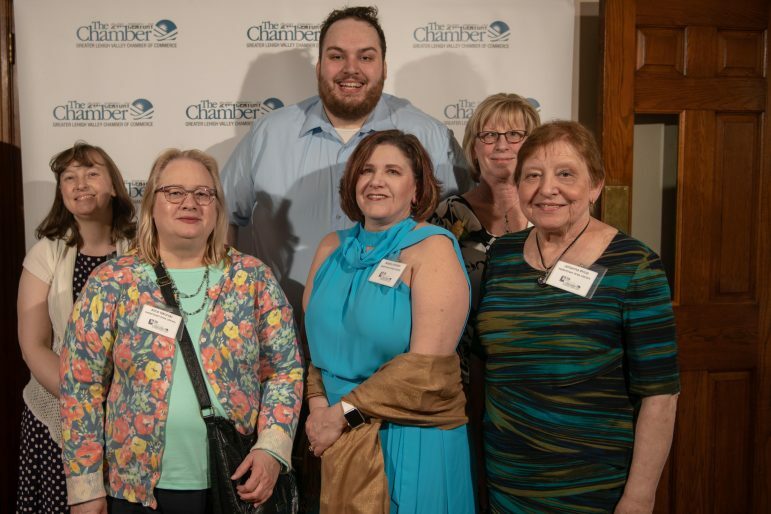 The library received the chamber’s Champion Non-Profit Award for “consistently setting and achieving goals for themselves that cause them to stretch and grow, causing those around them to grow with them,” and that’s a good thing, because “when they win, we all win,” the chamber noted. The Hellertown Area Library began as a modest community endeavor in 1989, when a group of citizens began a book collection that led to the founding of the Hellertown Area Library Association and ultimately the construction of the current library building at 409 Constitution Ave., Hellertown, which opened in 1993. 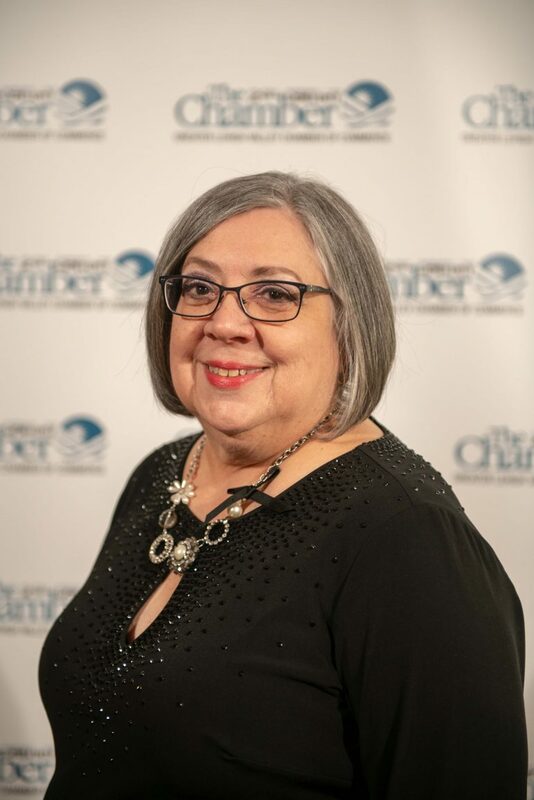 “It’s really tough to be a champion without a team,” noted Robin Rotherham, the library’s director, in accepting the award. 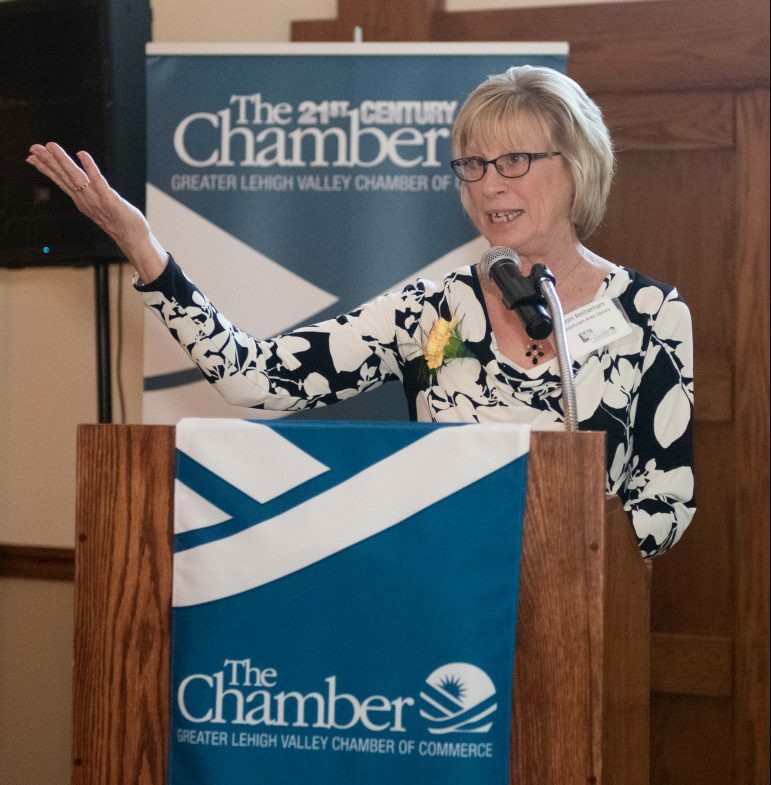 Hellertown Area Library director Robin Rotherham speaks at the Honors & Hors D’oeuvres event at Steel Club, where the library received the Hellertown-Lower Saucon chamber’s Champion Non-Profit Award. 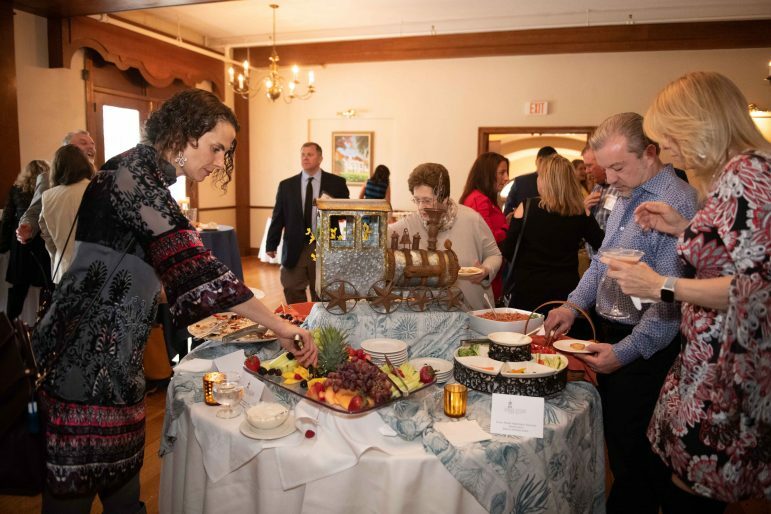 Rotherham thanked library staff–many of whom were present at the event–as well as the library’s board of trustees and the Friends of the Hellertown Area Library, a volunteer group that assists with fundraising and other efforts. Toward that end, the library was presented by the chamber with a donation of more than $2,800 that will be used for the purchase of a custom “book bike” that will enable children’s librarian Andrea Milliren to take storytimes and reading materials out into the borough’s neighborhoods. Rotherham said she believes Hellertown will be the first community in the area to have such a vehicle. For more information about the library, visit HellertownLibrary.org. 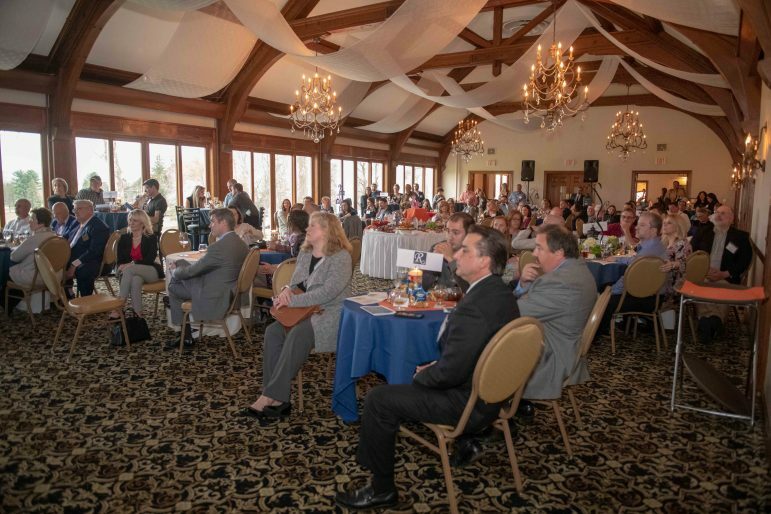 For more information about the Hellertown-Lower Saucon Chamber of Commerce, and how to become a member, visit the GLVCC website. Monica and Philip Weber. Phil is Vice President of Hellertown Borough Council. Niloofar Aflatooni and Dr. Shamim Pakzad. 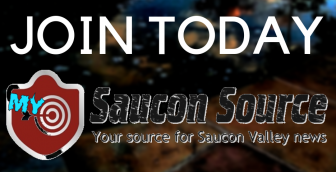 Dr. Pakzad is a member of the Saucon Valley School Board. Kimberly and Robert Grim. 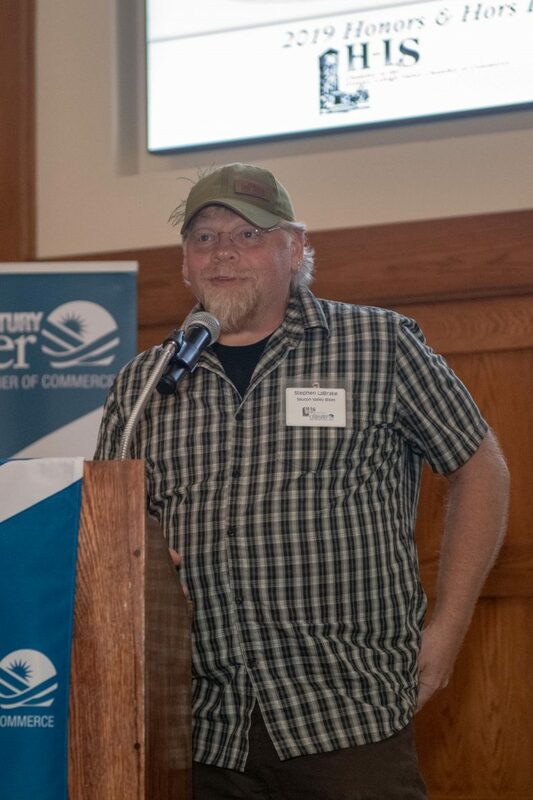 Robert Grim is co-owner of Lost Tavern Brewing in Hellertown. 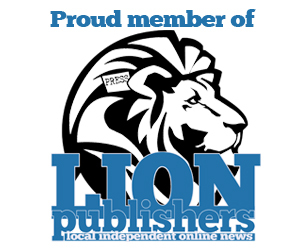 Members of the Hellertown Area Library Board of Trustees. Hellertown Area Library staff members. The owners of Lost Tavern Brewing and their spouses. 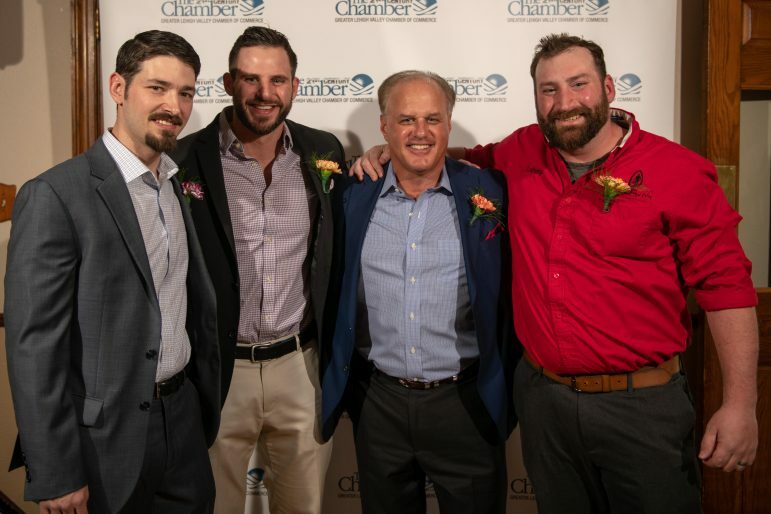 From left, Lost Tavern Brewing partners and co-owners Robert Grim, Kenny Rampolla, Ken Rampolla and Anthony Gangi. 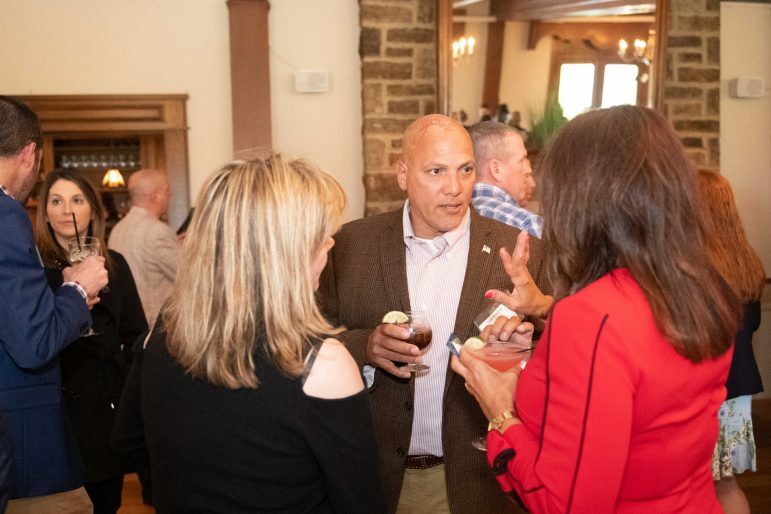 Lower Saucon Township Council President Priscilla deLeon, Steel Club owner David Spirk and Lower Saucon Township Manager Leslie Huhn. 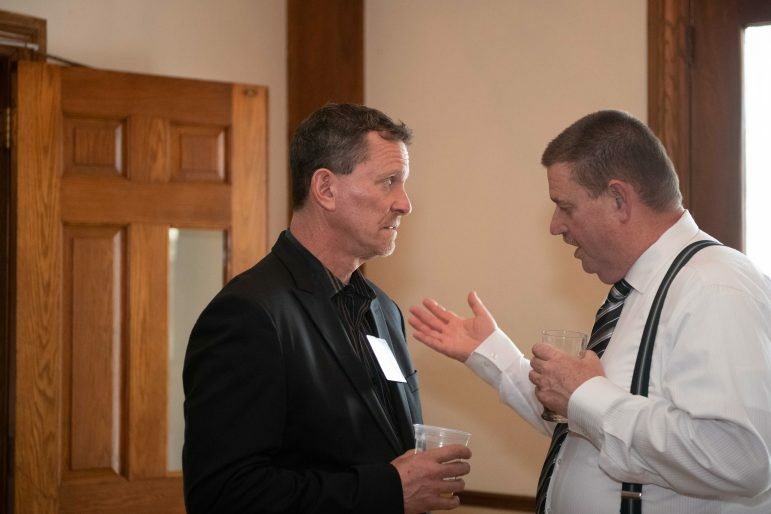 Rick Hartrant, left, chats with Phil Weber during the networking and cocktail hour that preceded the award presentations at Steel Club. From left, Kimberly Grim, Pamela Gangi and Sarah Rampolla. 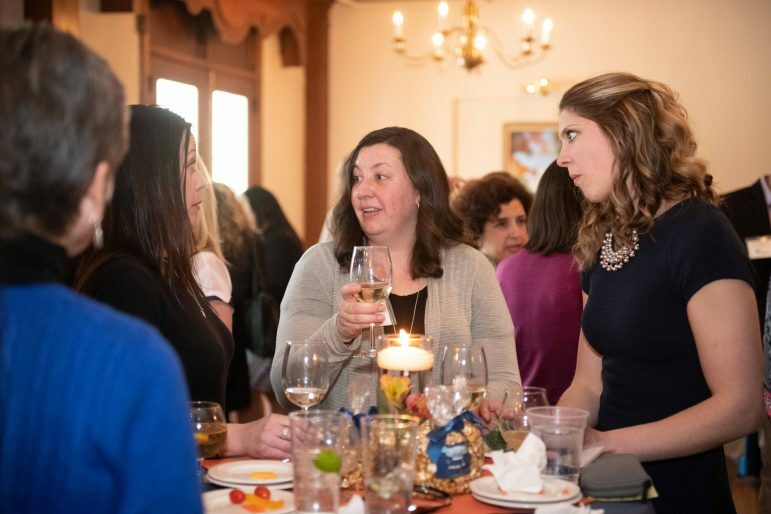 A networking and cocktail hour was held before the awards were presented at the Hellertown-Lower Saucon Chamber of Commerce’s Honors & Hors D’oeuvres event Thursday at Steel Club. 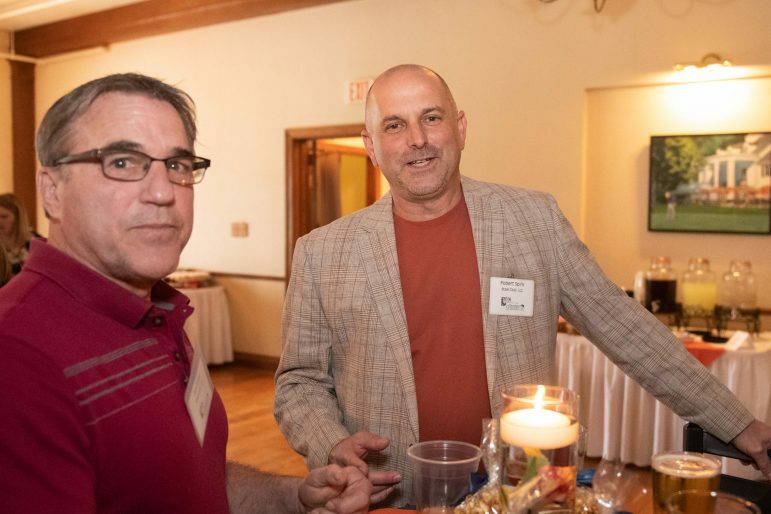 From left, Erik Sheetz, Braveheart manager, and Andy Lee, owner of Braveheart Highland Pub in Hellertown, during the networking and cocktail hour at Steel Club. 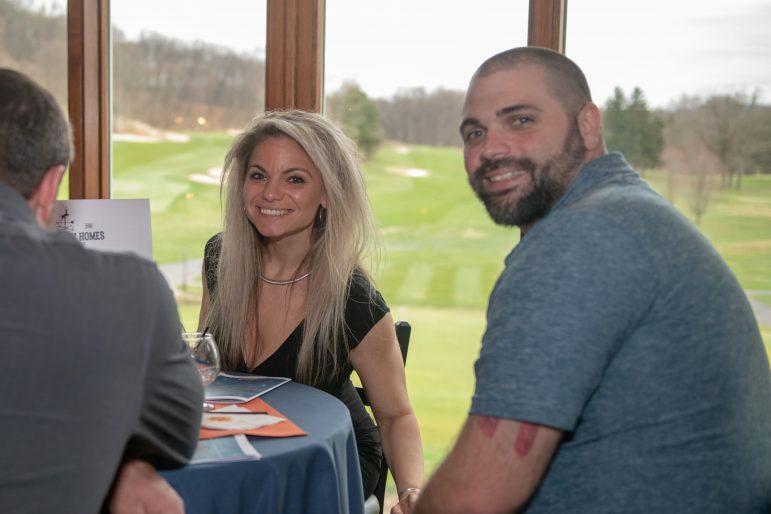 Guests mingle and enjoy drinks and conversation in Steel Club. 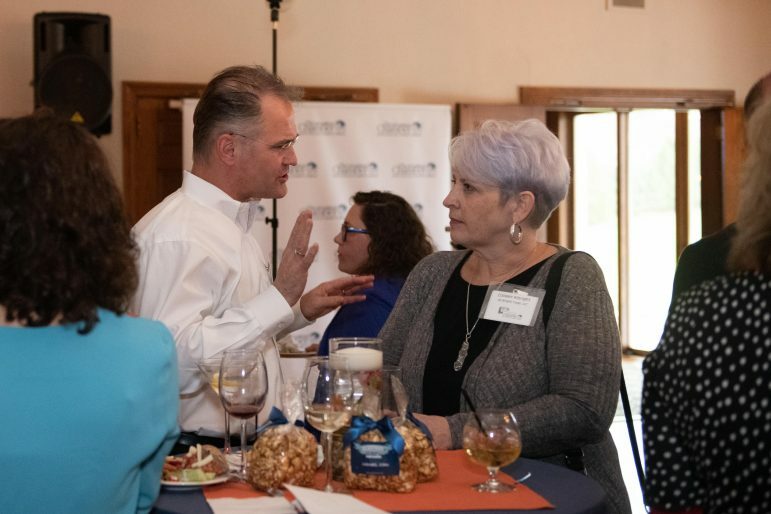 President and CEO of the Greater Lehigh Valley Chamber of Commerce Tony Iannelli chats with another guest at the Hellertown-Lower Saucon Chamber’s Honors & Hors D’oeuvres event Thursday at Steel Club. 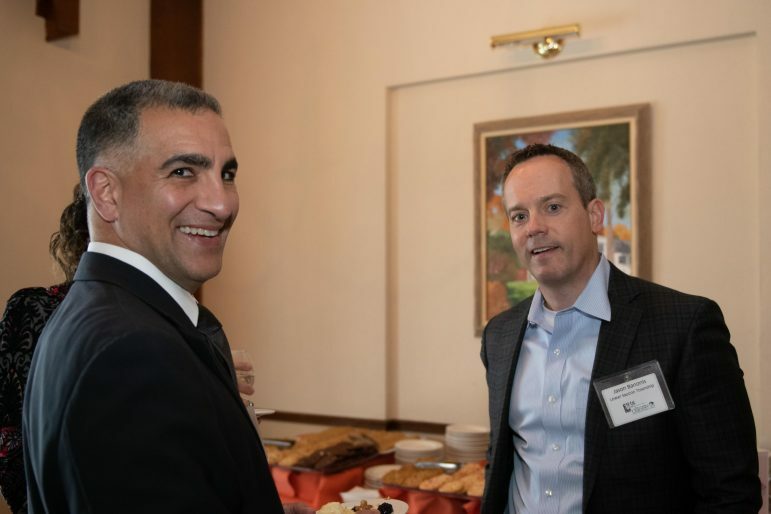 Steve Goudsouzian, left, chats with Jason Banonis. Hellertown-Lower Saucon Chamber of Commerce Chair Ricky Gower welcomes guests to the Honors & Hors D’oeuvres event at Steel Club. 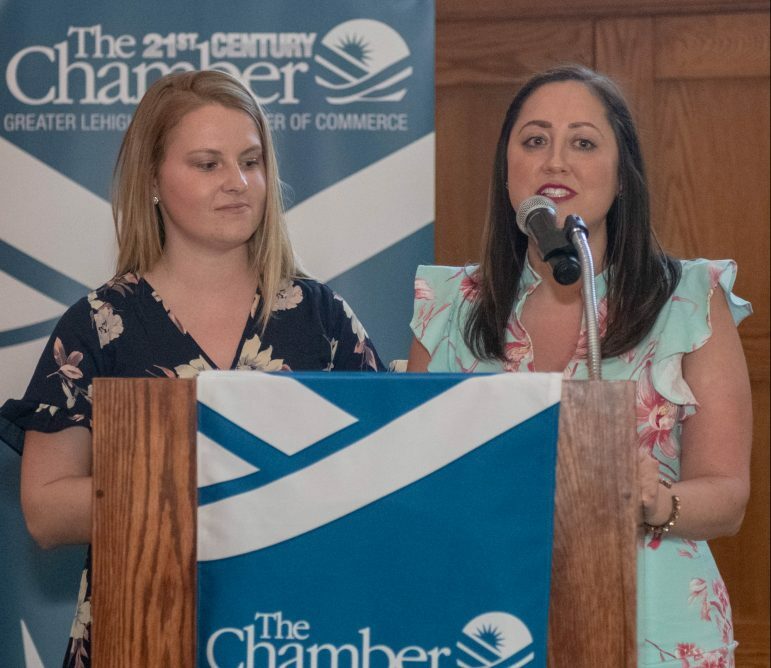 Jenna Bowman, Manager of Affiliated Chambers of GLVCC, left, and Jessica O’Donnell, Executive Vice President of Affiliated Chambers of GLVCC, recognize the event sponsors at Honors & Hors D’oeuvres. 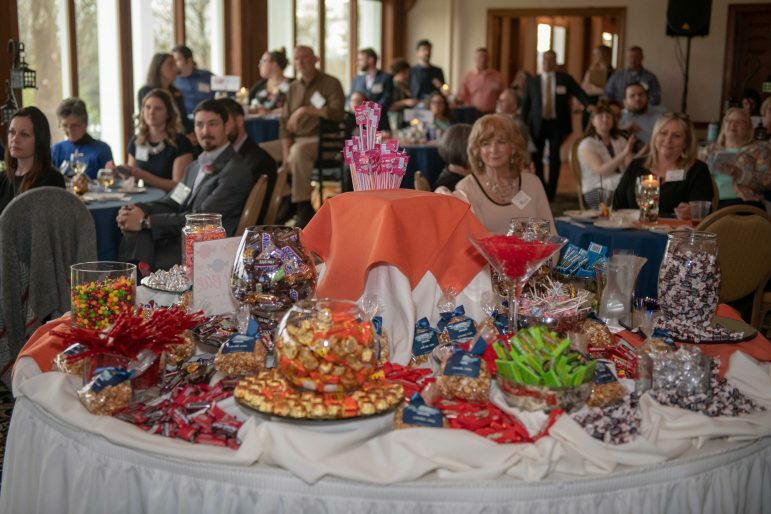 An attraction at the Honors Hors D’oeuvres event at Steel Club was a candy bar which was sponsored Sam’s Club of Allentown. Attendees could use clear bags to create their own mix of candy to take home. From left, Colleen Albright, Rick Hartranft, Phil Weber, Cathy Hartranft, Monica Weber and Gail Nolf.